She’s gone . . .
Do you know where my mom went? 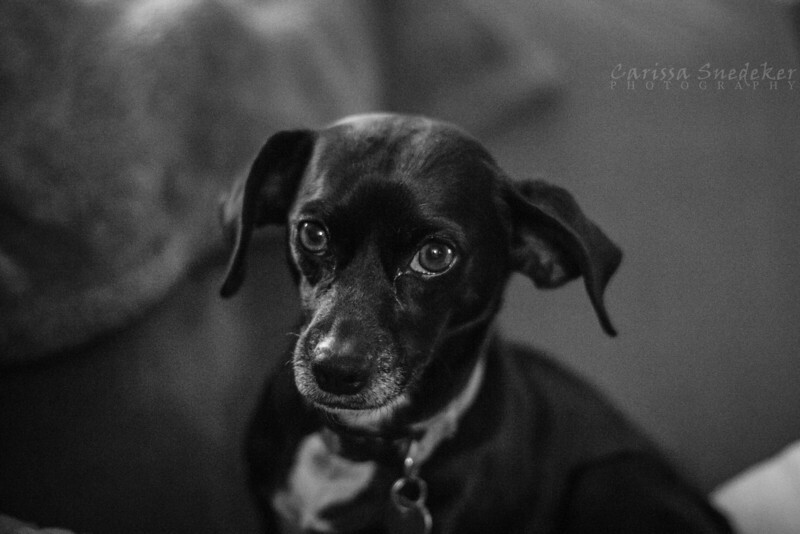 This entry was posted in Black and White, Nina, Pet Photography, Pets, Photography. Bookmark the permalink.
. . . isn’t she behind the camera? Gets you every time, doesn’t she?